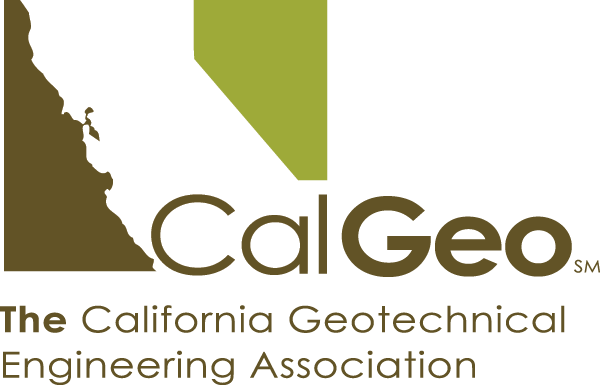 CalGeo speaks exclusively for geotechnical professionals in private practice, and that focus ensures the unified voice of CalGeo members is heard by decision makers at the local, state and federal levels. If it impacts your work as a geotechnical professional, you will have a say. CalGeo actively works on behalf of our members to track and influence legislation and permitting and regulatory matters that affect our industry. We make it easy for our members to stay informed and support the profession through participation in the legislative process.